Routledge is pleased to be working in partnership with the National Literacy Trust to help transform literacy in schools. The National Literacy Trust is an independent charity that transforms lives through literacy, and provides the resources and training for schools to develop outstanding literacy leadership. We share their goals of providing excellent professional development and resources that will help schools create motivated and confident learners. Routledge is pleased to be collaborating with the National Literacy Trust to publish the 2015 Schools Guide. 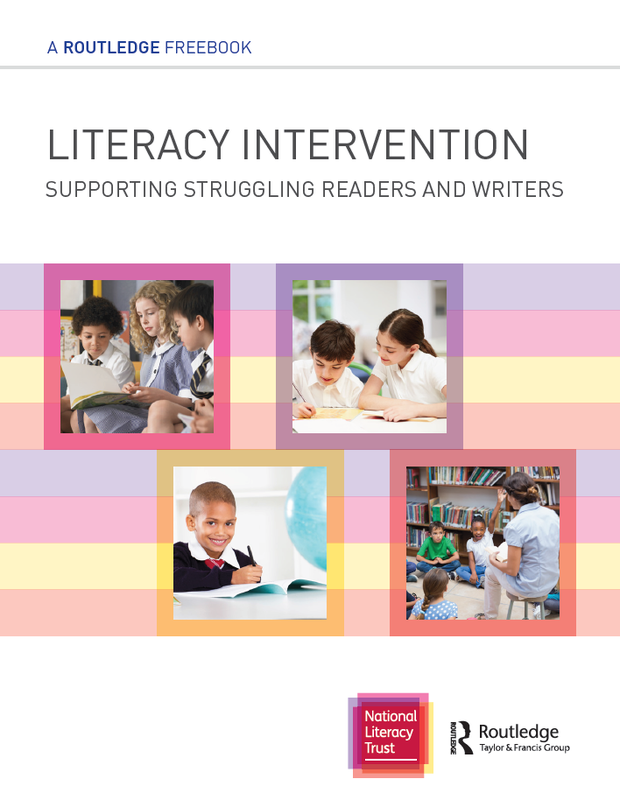 Please click here to view the new brochure for schools setting out the range of resources, programmes and professional development opportunities which the National Literacy Trust offers. The National Literacy Trust Network membership that provides literacy leaders with tools, resources and inspiration to close the attainment gap in your school. Outstanding Literacy Leadership professional development opportunities which immerse teachers in enquiry and questioning and link to their own practice. Areas of focus include improving boys’ literacy, reading for enjoyment and strategic literacy leadership. Early years literacy support that includes the Talk to Your Baby conference, FREE downloadable resources and information on Early Words Together, a programme designed to empower parents to support their child’s early learning at home. KS1 – KS4 literacy support that includes information on Premier League Reading Stars which harnesses the power of football to have a dramatic impact on reading enjoyment and attainment. 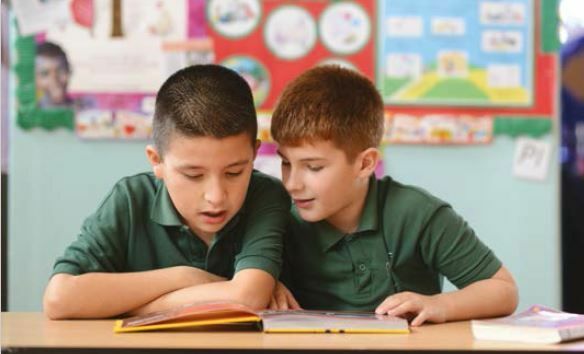 The National Literacy Trust provides teachers and school leaders with practical ideas for building pupils’ literacy skills and strategies for improving literacy across the whole school, with a particular focus on boys’ literacy. Read the full article here. 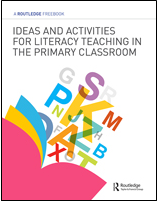 Download the free eBook, Ideas and Activities for Literacy Teaching in Primary Classroom, a collection of hand-selected content from some our top titles and leading experts. Our Focus on Literacy Collection contains details of our latest practical and professional books to support literacy teaching in schools. Click here for more information.